Since title sponsor Diacore adopted the race in 2012 it has grown from 2,000 to well over 6,000 participants. The event includes a 42.2km Marathon, 21.1km half marathon, 10km race and a 4km fun run for the whole family. The marathon is an incredibly fun day out for the entire family with great activities such as Zumba, water slides, stage performances, food courts and plenty of refreshments. 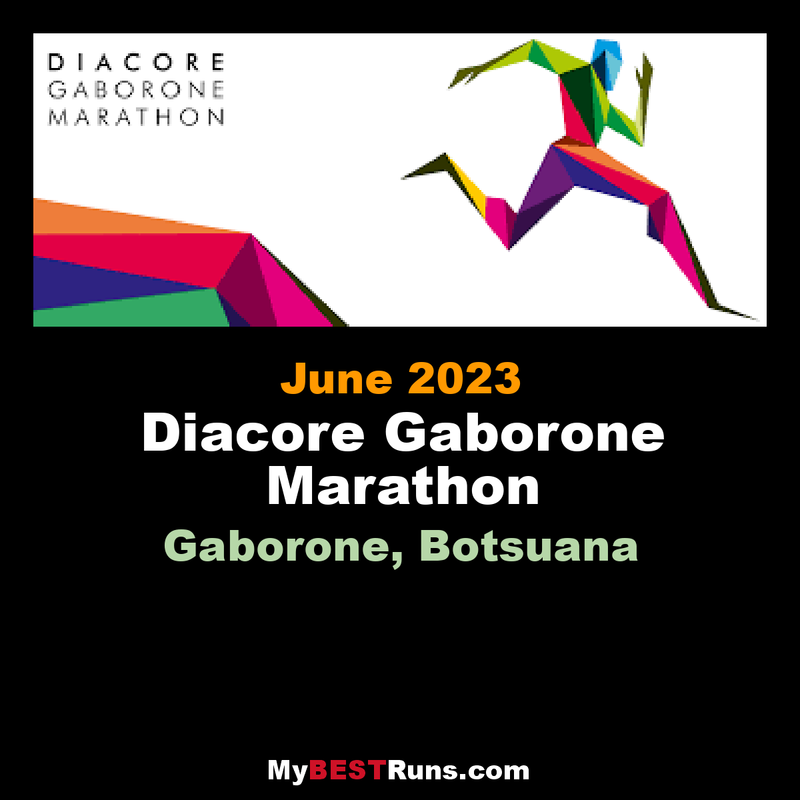 As an AIMS and IAAF certified event the Diacore Gaborone Marathon is a qualifier for the Commonwealth and Olympic games. It is also widely renowned as one of the flattest and fastest routes in the region. 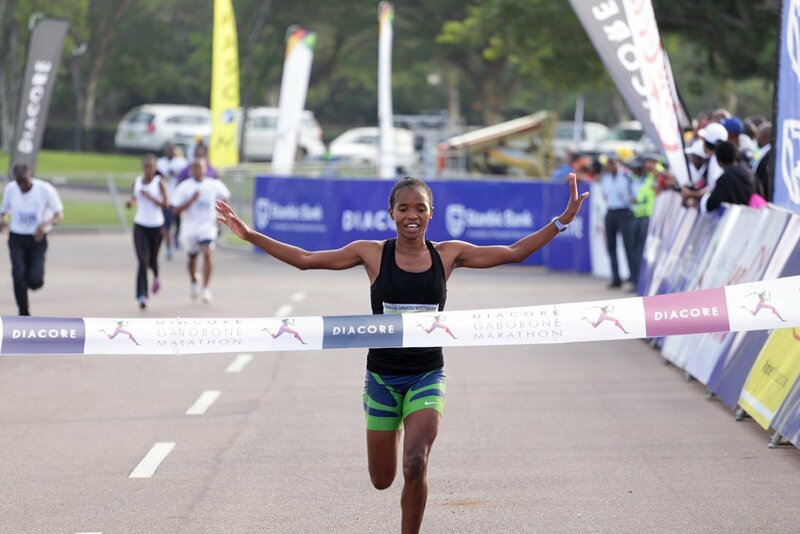 In 2016, the marathon created the Diacore Gaborone Marathon running program which features up to ten of Botswana's elite long distance runners. The team has since gone on to conquer podiums all across the nation through to Soweto in South Africa and of course their home course of the Diacore Gaborone Marathon. The people of Botswana await with bated breath to see how the runners will perform at the 2018 event and ultimately in Tokyo 2020 which stands as the principle goal. All proceeds from registration are donated to charity; with a MILLION Pula in 2015, 2016 and 2017 respectively. An incredible fete for and by the people of Botswana. Our Sponsors: Diacore together with co-sponsors Stanbic Bank, Mascom, GIA, The Grand Palm Hotel and Casino Resort, Sefalana, Botho University and broadcast partner Yarona fm.